The home of our exhibition is the „New Bastion”. This is a remain of the deforestion of City Győr from the XVI th century. It was the age of Turkish occupation of the Hungarian Kingdom. Our visitors can see the flora and fauna of South America and can discover the casemate and the original state of preservation of New Bastion. One of the most unique part of the exhibition is the 18 meters long 200 m3 plaudary, what presets the Amasonas’ living vorld. 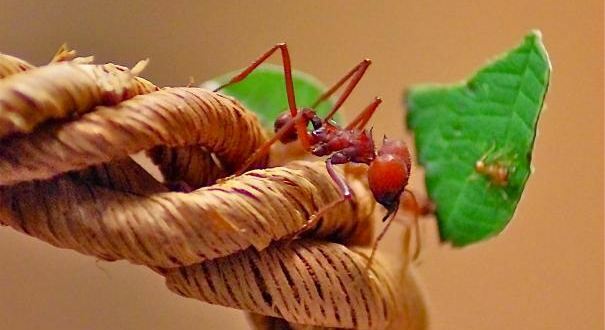 Our guests can follow along the 40m long way of the World’s most strong ants - the Leaf Cutter Ants. During the journey in the Rain Forest there is the possibility for child and grown-ups to tuch hold in hand and get acquatined themselves with some very exotic, but friendly species. Almost 40 species more hundred individuals make an unforgettable experience for the visitors. Open hours: Every day 10h-19h. It can be reached from the railway station and bus station only 10 minutes of walking.